Bruce Banner #3 has sparked a genuine revolution in the cannabis world since it became popular among growers and smokers in Colorado, USA. 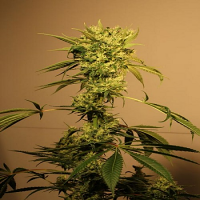 Bruce Banner #3 Feminized Cannabis Seeds by BlimBurn Seeds: Bruce Banner #3 has sparked a genuine revolution in the cannabis world since it became popular among growers and smokers in Colorado, USA. 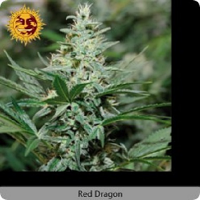 BlimBurn Seeds is thrilled to bring Bruce Banner #3 to your garden, a strain born form the combination of the extraordinary genetics of O.G. Kush and Strawberry Diesel, and which will delight you with its sweet, fruity flavors with earthy touches. 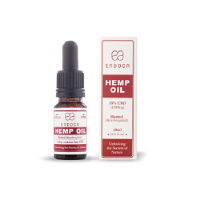 The great potency of Bruce Banner#3 induces joyous, even euphoric cerebral lift, culminating in nice relaxing bodily effect. 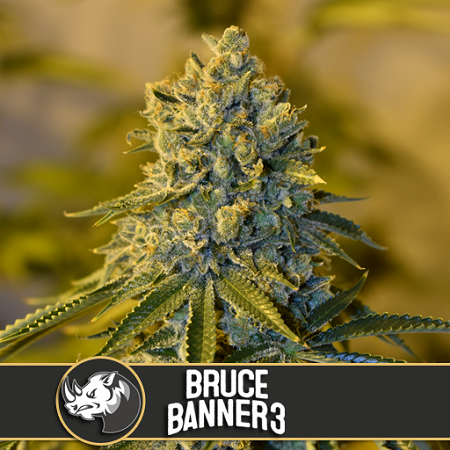 With remarkably high levels of THC – exceeding 20% in some samples – Bruce Banner#3 will stimulate your creativity and your senses, and is an ideal variety to share with friends.